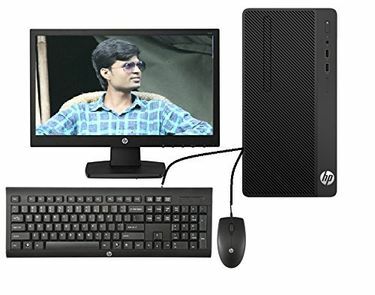 One of the easiest ways to purchase a HP desktop is by buying online from sites like Flipkart, Amazon, etc. 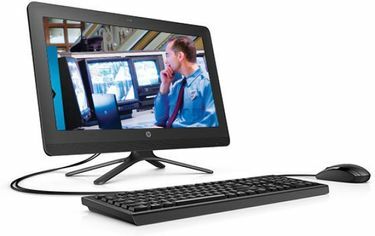 Pour over specifications and features of HP desktops to select the best model out of the rest. Decide the purpose before beginning your research. 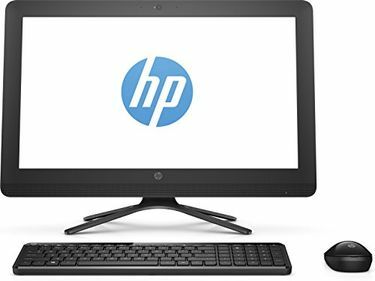 Since a desktop meant for home would not serve your business appropriately, hence you should decide on the purpose of usage and then go for a range. 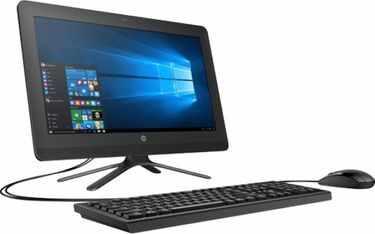 Check out its other features like RAM, graphics card, processor, operating system, screen size, hard drive, and more. 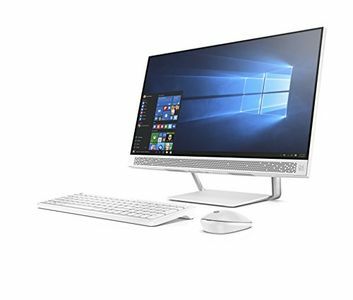 You can even check out the additional features available in that desktop and gauge whether they will be useful to you or not. 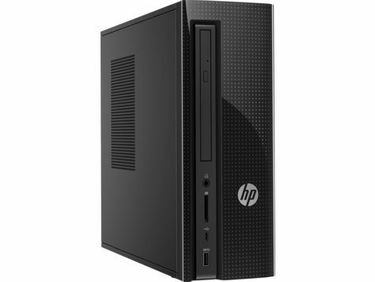 You will find some of the best models of HP desktops on this page that you can compare and decide.